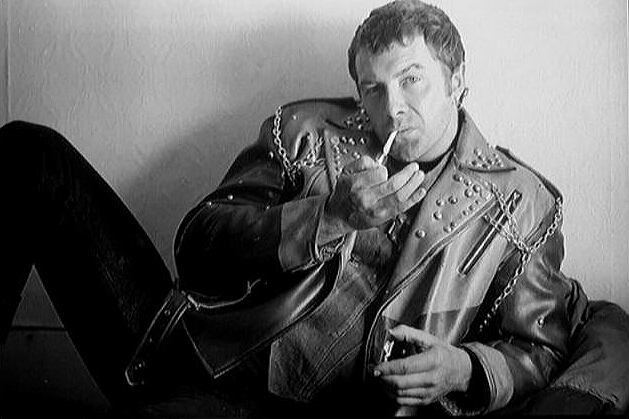 #322....."LEWIS COLLINS" - BODIE 3.7 . you'll never walk alone ! It does, my niece's boyfriend ended up in hospital. Fortunately, I wasn't that bad, but I still can't breathe properly through my nose.